Another Awesome Freebie! 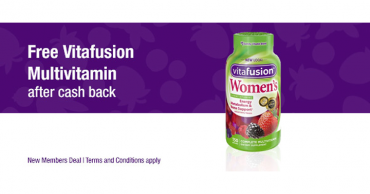 Get a FREE Vitafusion Multivitamin from TopCashBack! 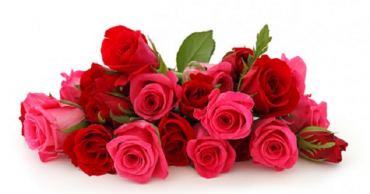 Save on Flowers This Valentine’s Day! 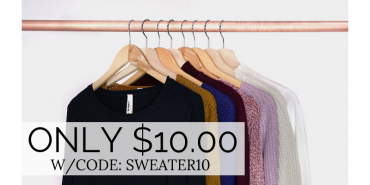 Cents of Style: CUTE Sweaters – Just $10.00 + FREE Shipping! 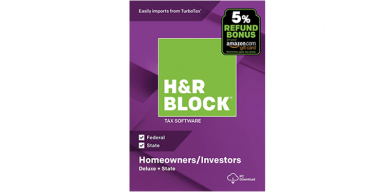 H&R Block 2018 Tax Software (Deluxe + State Digital Download) – Just $22.49! 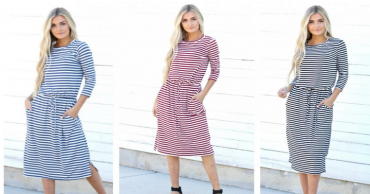 Amazon HOT Price! 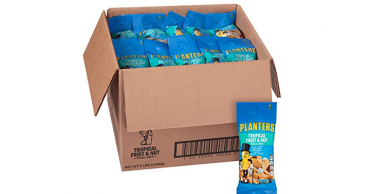 Planters Fruit and Nut Trail Mix, 2 oz. Single Serve Bags – Pack of 72 – Just $29.56! Just $.41 per bag! 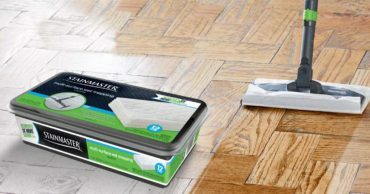 Free Sample of STAINMASTER Wet Mopping Cloths! Therapeutic Grade Essential Oils From $5.99! 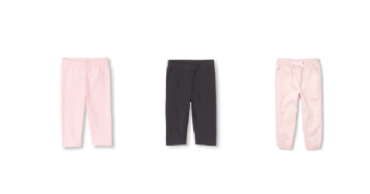 Baby & Toddler Leggings Only $4.47 Shipped at The Children’s Place!